Rob Snell of GunDogSupply.com and Yahoo! Stores for Dummies has been involved in his retail marketing since his parents started their business in 1972. 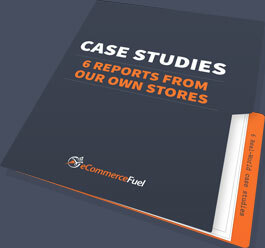 He was able to successfully transition their retail presence into an eCommerce juggernaut and his site has been used as a case study on how to resale existing products incredibly well using detailed, personal videos. This week I’ve invited Rob onto the show to have a discussion about how to properly create and integrate video content into an eCommerce store. The importance of getting to the content as fast as you can when you produce a video. One change that resulted in over 15 million additional dollars of revenue. The top things you should be doing correctly to make sure your product shots are looking professional. How to use video primarily as a means to solve your customer’s problems. 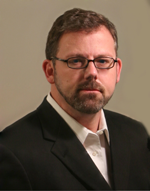 How Rob leverages Google Authorship to extend his branding and SEO presence. This week we’re going to be giving away a classy, old-fashioned Merkur safety razor from West Coast Shaving, who have an incredible selection of traditional straight razors, safety razors, badger brushes and more. To enter the contest, all you have to do is give us a review on iTunes. Just make sure you leave some communication info so we have a means to contact you. We’ll pick one lucky winner and we’ll send them their free razor!